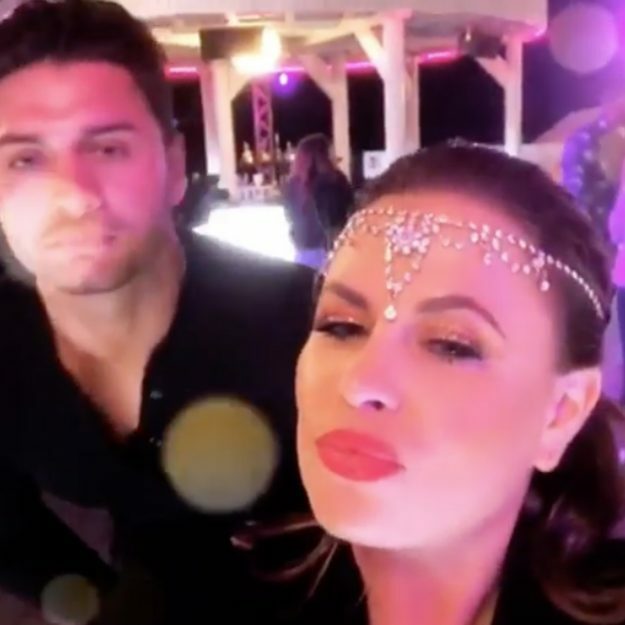 Nadia Essex has shared a heartbreaking tribute to Mike Thalassitis after attending the funeral for the late Love Island star. 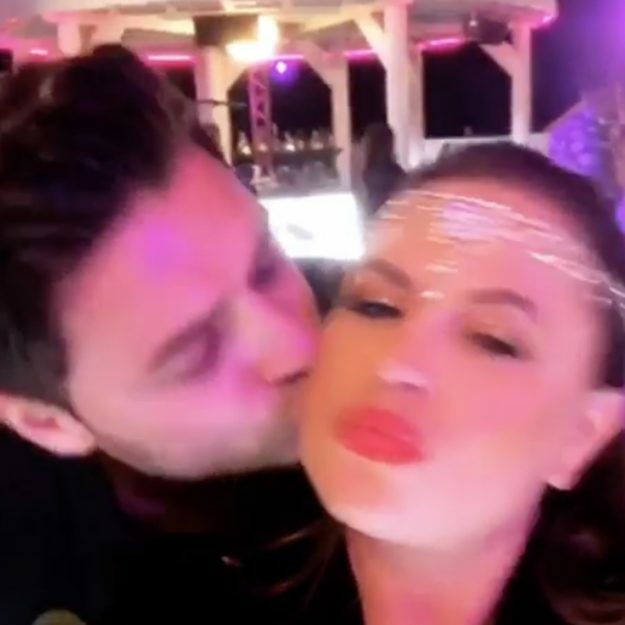 The dating coach, who appeared alongside Mike on Celebs Go Dating, took to Instagram to share a heartfelt image of Mike kissing her on the cheek. The TV star then took to Twitter to praise Mike’s friend and Love Island co-star Montana Brown, who read a eulogy at Friday’s service. Nadia added: “So many mixed emotions. 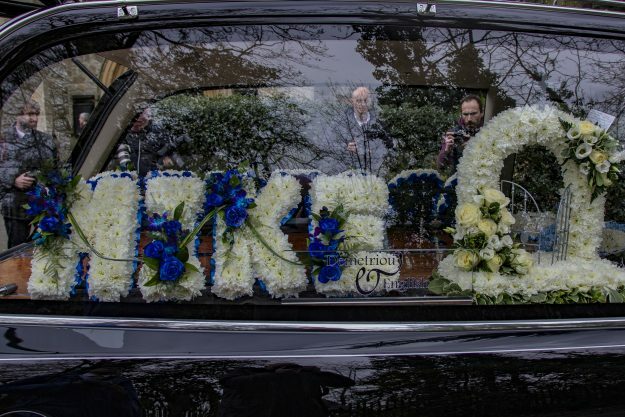 Mourners paid their respects to Mike at Christ Church in Southgate, in North London. The TV star was tragically found dead in woodland near his North London home on March 15 after reportedly struggling to come to terms with the death of his beloved grandmother. Fellow Love Island stars were also seen attending the final goodbye for Mike, including friends Ellie Brown, Samira Mighty and Zara McDermott. 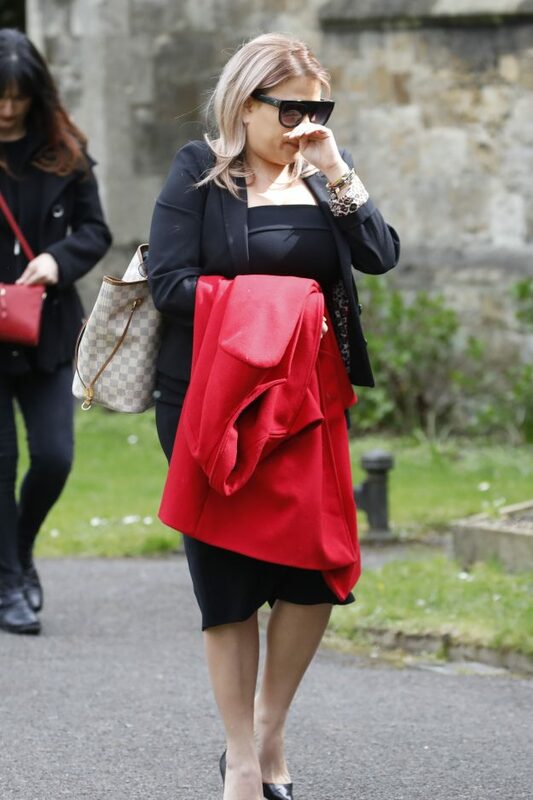 Rebekah Vardy was also seen arriving alongside friends for the tragic event, while TOWIE star Liam Gatsby looked downcast as he arrived at the church.